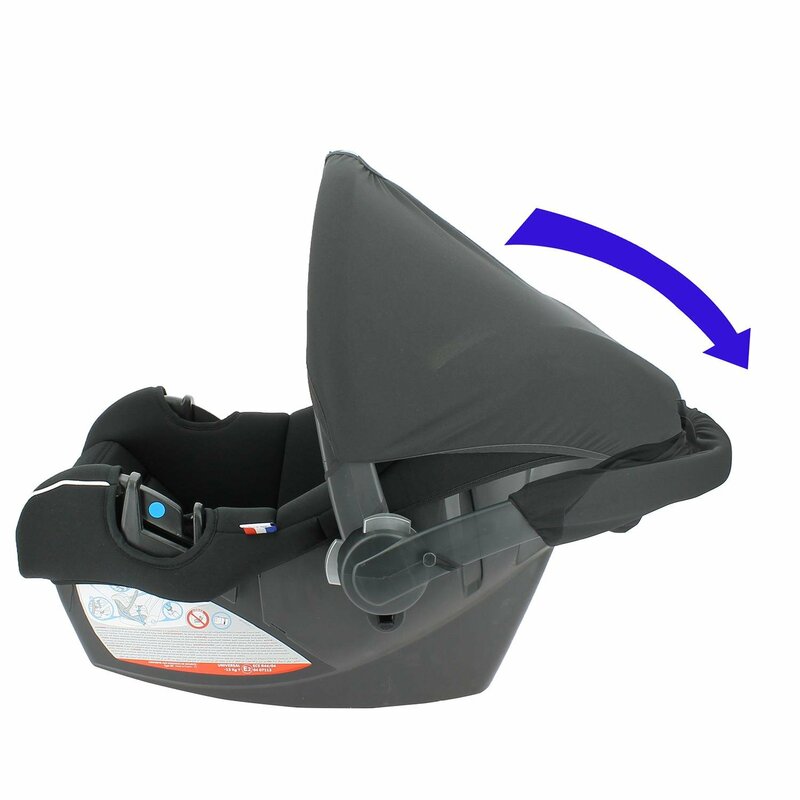 UNIVERSAL Innovative Group 0+ infant seat with high Side impact protection, suitable from birth to a weight of 13kg/29lbs (approx.12 Months). Product Made in France, approved ECE R44/04 by french laboratory.Awarded with 4 Stars at TCS consumer testing. 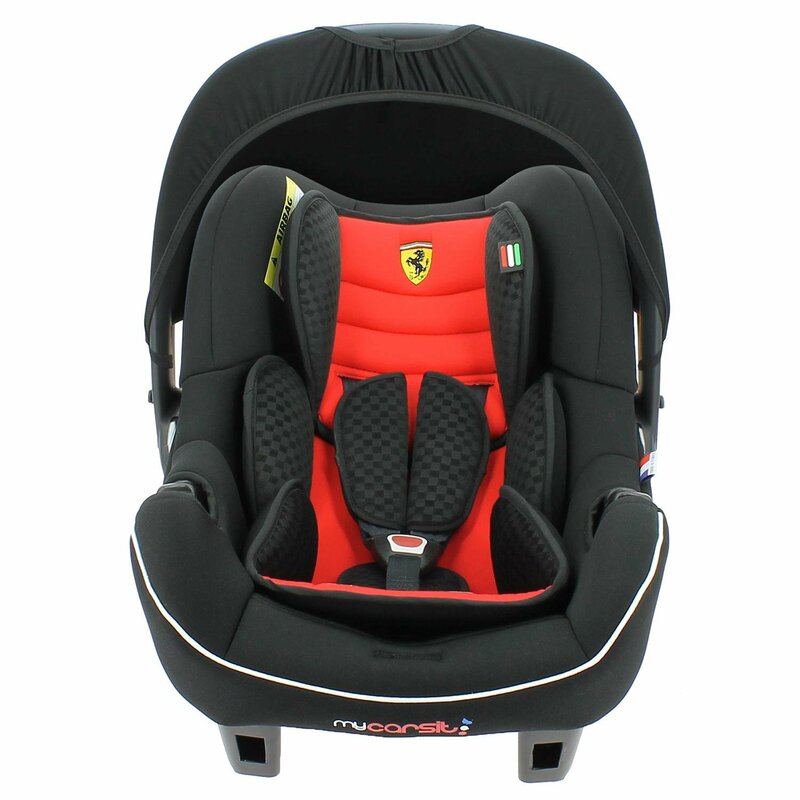 Newborn support cushion, chest and buckle pads for comfort and safety, and a sun canopy.